Everyone knows what today is right? What role are you playing today? 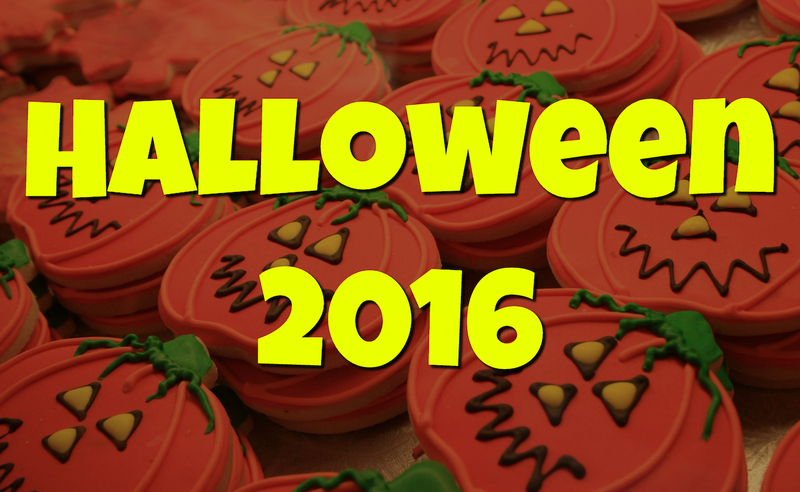 Are you staying home to pass out candy and treats to the little ones that stop by your house? Or are you hitting the road to join the millions of other parents taking their kids and the costumes you have spent weeks planning for to beg for candy? Halloween is more than just every kid’s second favorite holiday. It is also one of the favorites for all of us that LOVE spending time making our landscaping look amazing. We take our family trigger treating and get to look at and admire others beautiful landscaping. If you are one of the lucky ones that will spend the night walking your neighborhood or the neighborhood that gives out the best candy (every town has one or two), we have a tip for you. Look around. Taking kids trick-or-treating is a great time to look at how other people are using their landscaping to tell the story of their home. You may have driven past these houses hundreds of times, but tonight you will be going at a much, much slower pace. Use this time to get ideas. What do you like? What don’t you like? Trick-or-treating this Halloween is not just for the kids anymore. Now we get to get inspired and motivated. Take mental notes and put together some ideas of how you can use what you saw and implement those aspects in your own landscaping. There is no better time than tonight to stop and look around and appreciate the beauty around us. Once you get your ideas, come down to Mankin and Sons on North 1st. We will help take your new ideas and implement them in the perfect way. That way next year, you will want to be the one staying at home so you can show off your amazing landscaping.